Bullet farrata, 1inch maruti stemping, heavy base, Quality product, ISO certified and ISI certified. 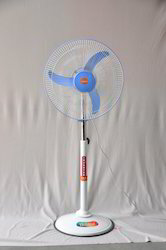 Captivating the skills of our professionals, we are presenting a wide assortment of Stand Fan. The 24 Inch Stand Fan we offer is tested under the strict measures of our professionals, as they hold certification in domain. 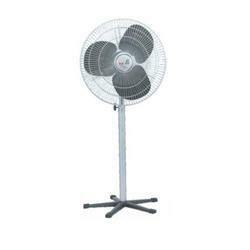 Our 24 Inch Stand Fan is recommended by the clients for their durability and precise use.